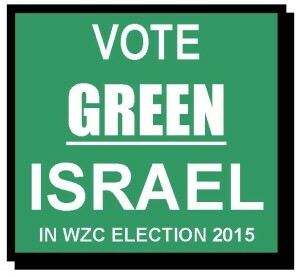 Jewcology - | Vote for Green Israel in the WZC Election before April 30th! 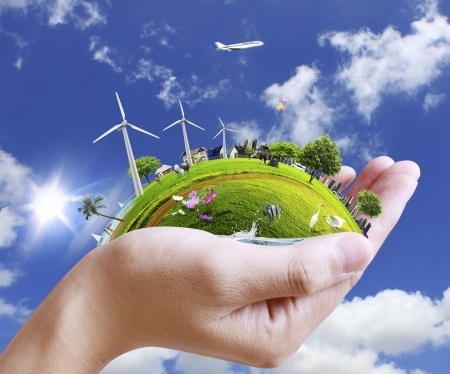 Please vote Green Israel. 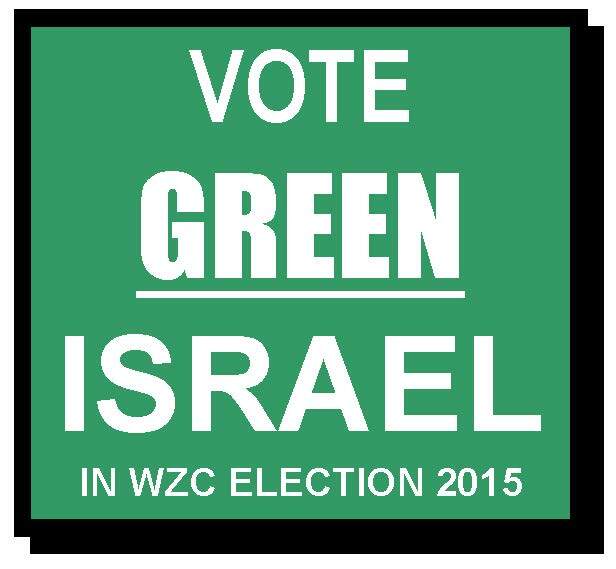 Go to http://jewcology.org/2015/03/votegreenisrael/ or worldzionistcongress.org for more info.